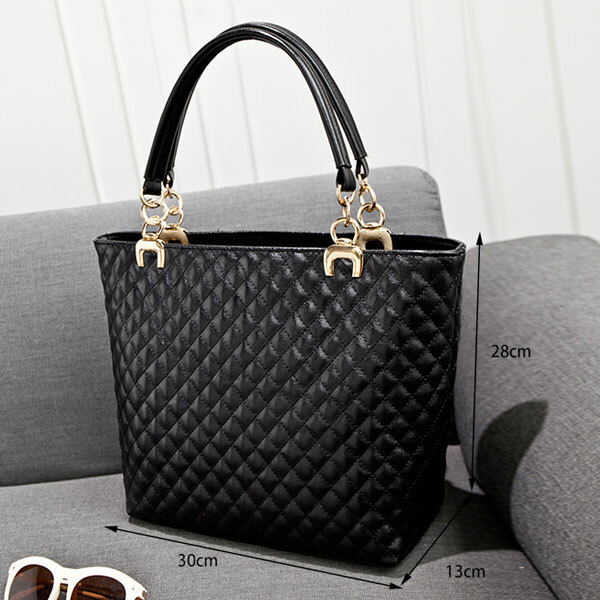 Vintage Diamond Pattern Leather Handbag is in diamond pattern, so classic and elegant. 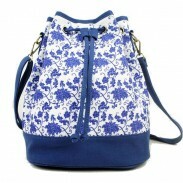 Made of long lasting high quality PU fabric, no fading and no bad smell, LADY style. Vintage Diamond Pattern Leather Handbag is in diamond pattern, so classic and elegant. 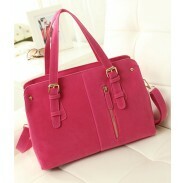 Made of long lasting high quality PU fabric, no fading and no bad smell, LADY style. We have three colors for you to choose, please refer to above picture and choose your favorite one. 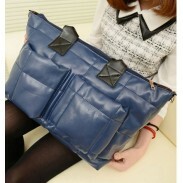 This Vintage Diamond Pattern Leather Handbag is very good for fashion young ladies. Size large enough for a Ipad. I really love this product got it for my wife for Christmas I was also excited about it. Beautiful simple product. Good service, fast Shipping.